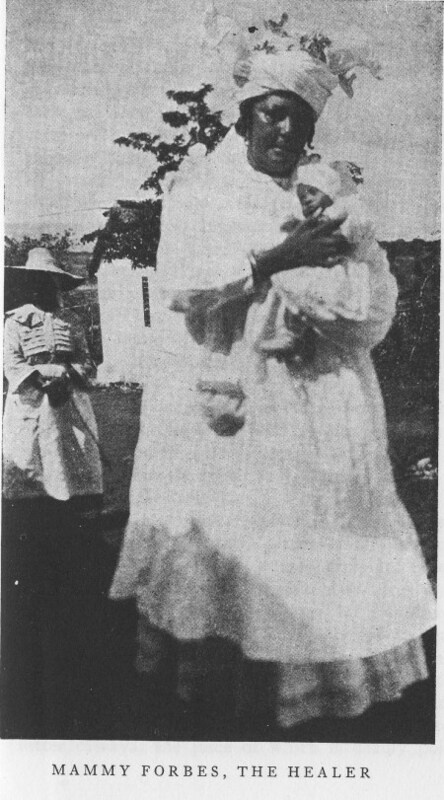 Photograph of Mammy Forbes, from Martha W. Beckwith Black Roadways: A Study of Jamaican Folk Life. First published by Univ. of North Carolina Press, 1929. Image courtesy National Library of Scotland.